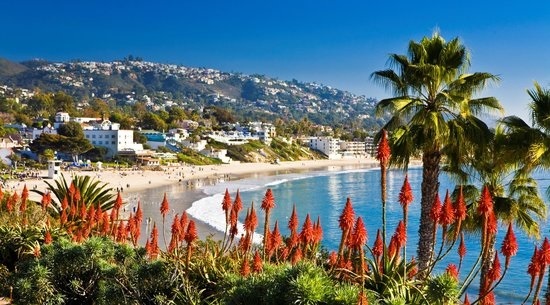 Laguna Beach is a well-known community filled with art galleries, coves and beaches. Main Beach features tide pools and a boardwalk leading to the paths and gardens of nearby Heisler Park. Between hiking, surfing, snorkeling, dining and enjoying the views, Laguna is a beach town that has it all. 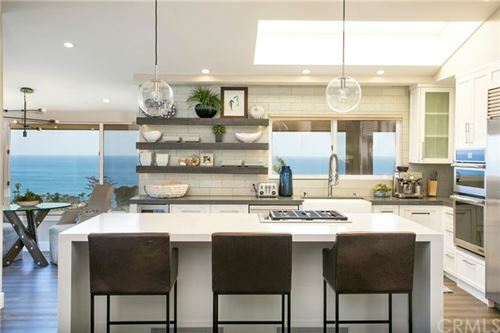 As a much sought after area, real estate ranges from $800,000 beach bungalows to multimillion dollar ocean view homes.